Galaxy Tab S2 vs IPad Mini 4 vs Fire HD 8: which is the best tablet? It wasn’t long when the iPad was the only reigning king in the tablet computer industry. Samsung made quite a bit of tablets but most were awful and the one’s that worked were in the price range of the iPad. Then google lead the way with its nexus 7 tablet that were beautiful android tablet with stock android experience. Move to the present, the tablet industry has moved forward and today there are quite a bit of tablets that are good. But which is the greatest of them all? First up is the ipad mini4. 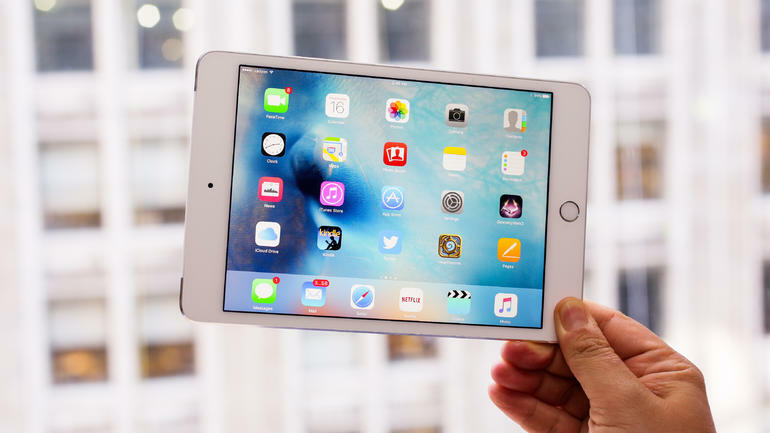 It has the beautiful design of the iPad air 2 and all the same internals which is not necessarily a bad thing. Spilt screen functionality make an appearance here along with the iOS 9. The build quality and design remain the industry standard and the app store has plenty of apps for almost any task that you have at hand. The touch id and the fused glass display are a great addition to the tablet. 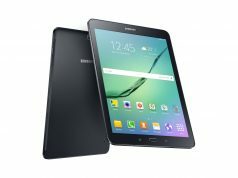 The galaxy tab s2 8.0 is the finest tablet from Samsung that I have seen up to date. It has a 9.7 inch bigger brother who is equally good. 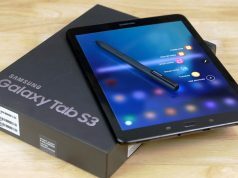 On its part, the tab s2 looks great. The first thing to strike you is its beautiful display that has the same resolution as the iPad mini. 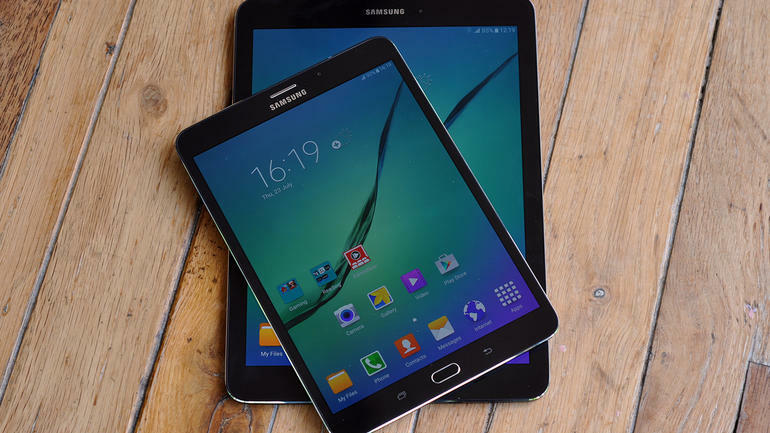 The tablet looks like an enlarged galaxy s6 without the glass back. One of the good things about the tablet is that it is lighter than the iPad mini and the performance is over the top. 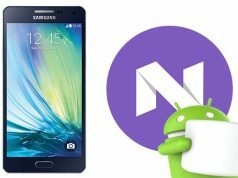 The apps have always been great in the android eco system. Similar to the iPad, you get the fingerprint sensor for added security. The third among the competitor is the newest fire HD 8. It is non-conventional tablet that run on the android 5.0 with fire os on top. 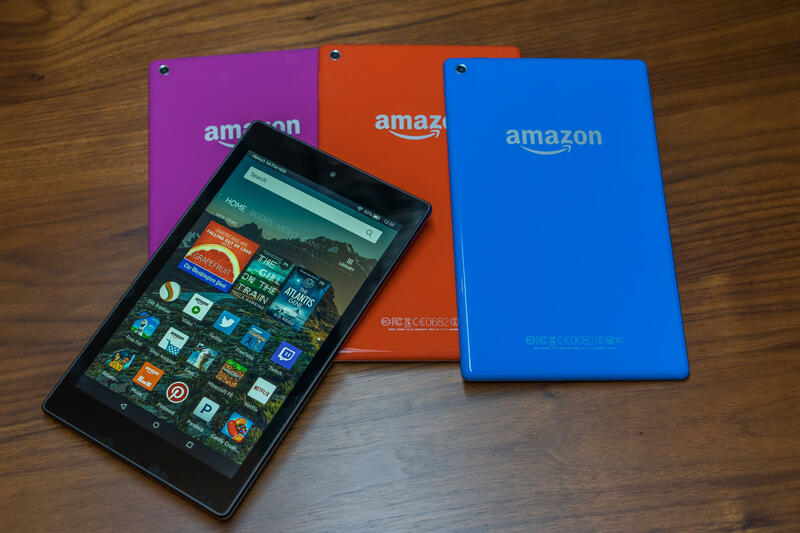 It is a great value for money tablet that ties you up with the amazon eco system. The fire HD 8 has some great amazon apps where you can view the on demand video services from the amazon TV and read the books from the amazon’s own kindle service or shop from the amazon store. The same services are available in other tablets but nobody integrates it better than the fire HD tablet. The only short comings is the apps which amazon doesn’t let you download from the play store. It has its own app store. That is less than great. In the end, choosing a tablet finally comes down to the brand, personal choices and the eco system. What would you choose?